This year marks a century since O’Keeffe’s debut in New York and the Tate’s retrospective is an opportunity for many to see her work for the first time as none are held in any public collections in the UK. The exhibition spans O’Keeffe’s most active years from the 1910s to 1970s and includes over 100 major pieces (!!). The Georgia O’Keeffe retrospective is open now until 30th October. 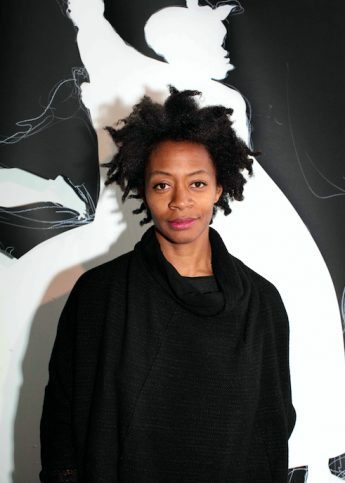 Kara Walker's been announced as the Hyundai Commission's latest artist to show at Tate Modern's Turbine Hall.